On May 12, 2018, D. Gary Young passed away, leaving Young Living in the capable hands of his wife Mary as CEO and Jared Turner as president and chief operating officer. Young Living Essential Oils will continue on in fulfilling Gary’s vision of empowering people around the world to enjoy whole-life wellness. To challenge himself, once again, Gary started a new journey: mushing. He traveled to Alaska to learn the sport from record-breaking dog musher and Young Living brand ambassador Mitch Seavey. That same year, he competed in two races in Alaska, helping to raise more than $40,000 to build homes in the earthquake-stricken rural village of Yarsa, Nepal. 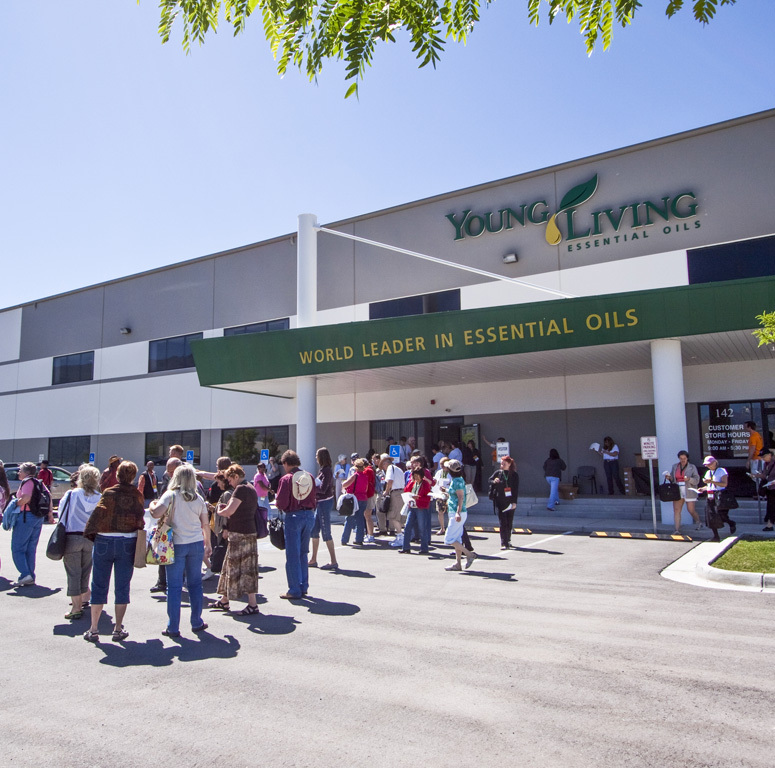 To keep up with overwhelming demand, the Young Living Distribution Center in Spanish Fork, Utah, expanded to 200,000 square feet in 2016. This warehouse has been home to extensive laboratory testing, rigorous quality control processes, and pick-by-light packing and shipping since 2007. 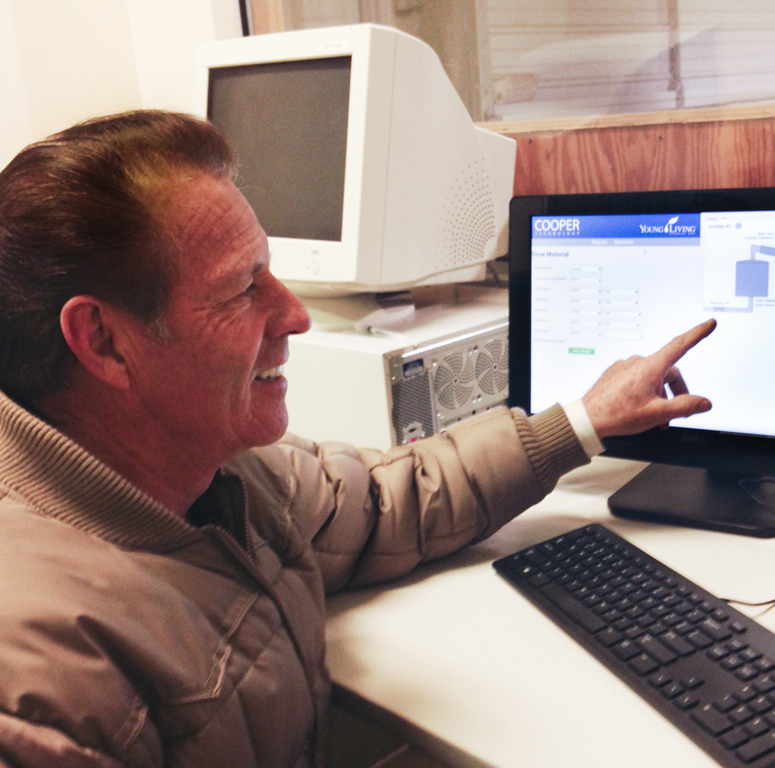 The distillery at the Young Living Highland Flats Farm in Naples, Idaho, became the first automated, large-capacity, computerized distilling facility ever built for essential oils. 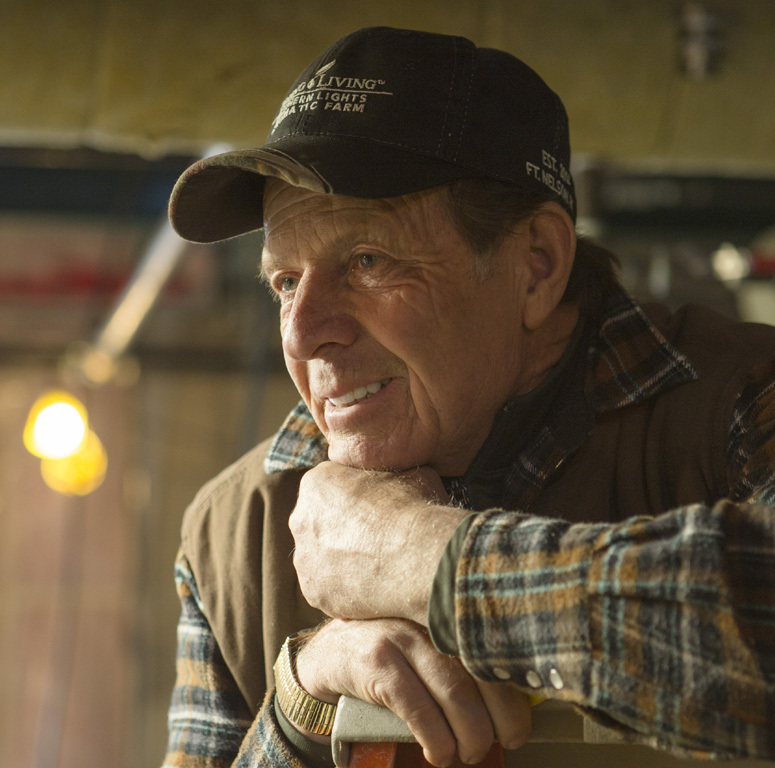 In 2014 Gary bought land near Fort Nelson, British Columbia, for a new Young Living corporate-owned farm—the Northern Lights Farm. 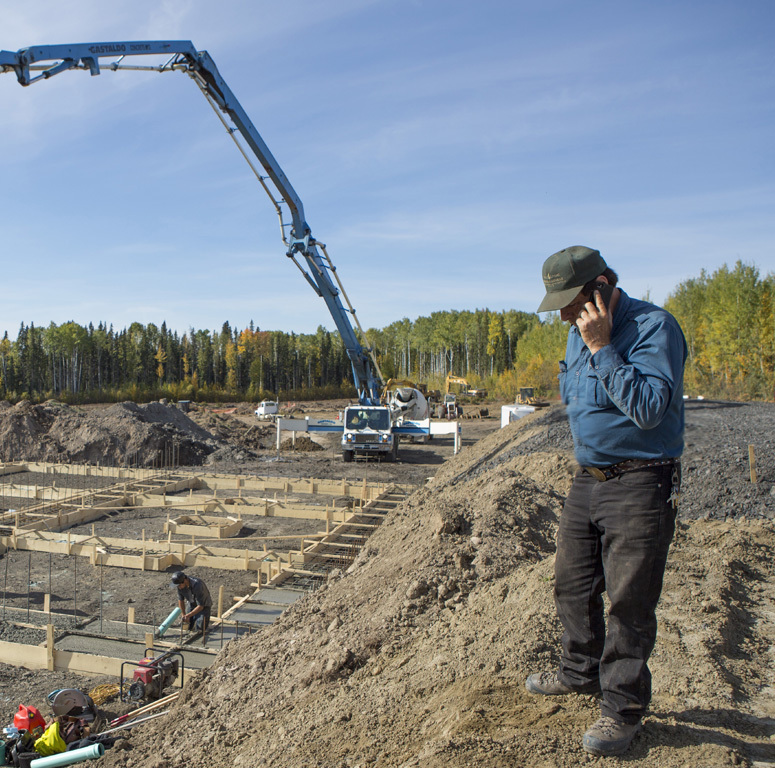 By 2015 the new distillation facility was in operation and producing Black Spruce, Yarrow, and Ledum essential oils. That same year, Young Living purchased a two-story commercial building outside of Split, Croatia, and started distilling local helichrysum. The facility is also used for management offices, education training rooms, a spa with floral water hot tubs, and rooms for massage and skin care. 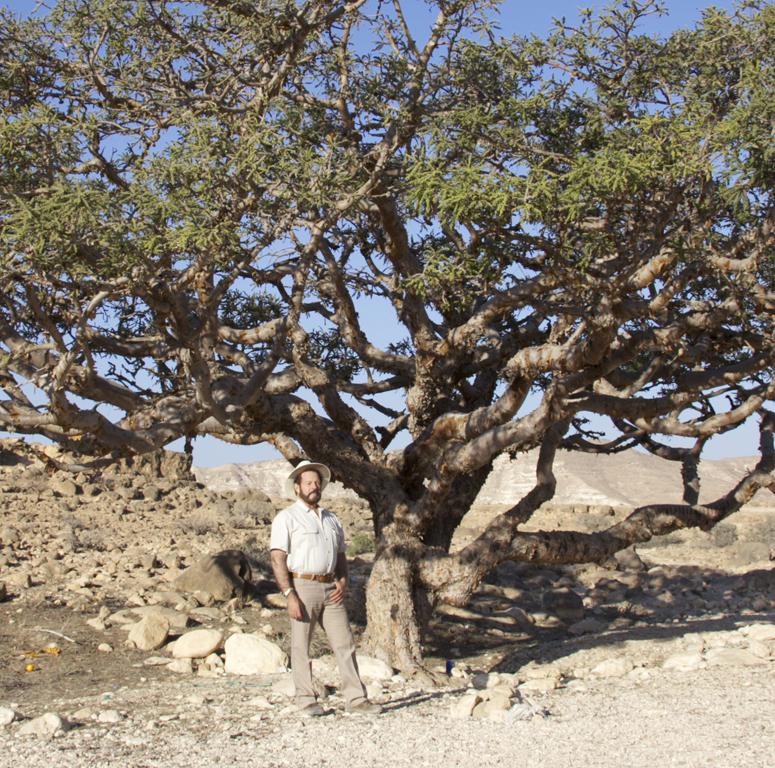 Gary partnered with a small farm east of Jerusalem to grow Balm of Gilead (Commiphora Gileadensis) trees. 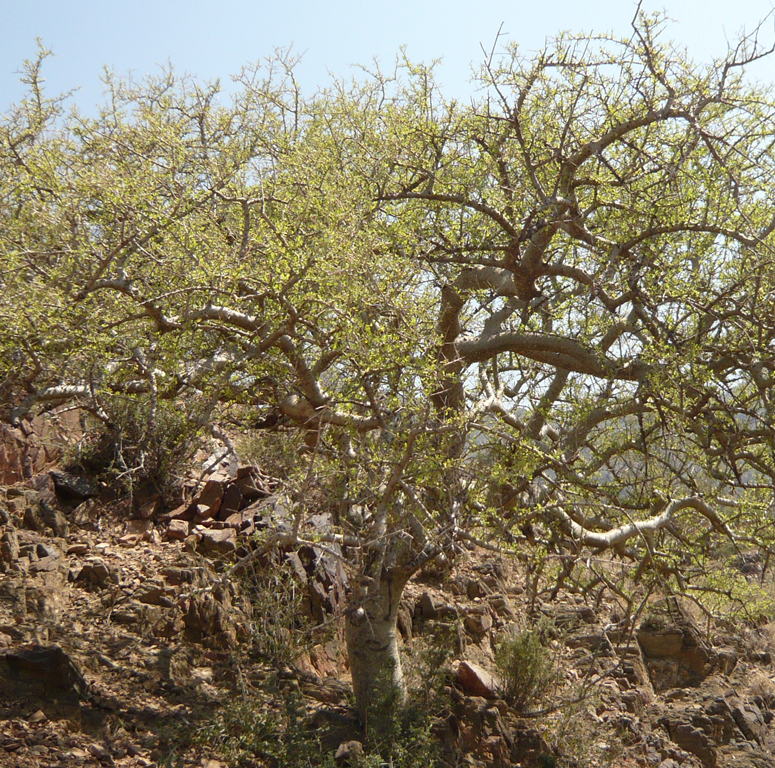 By 2013, 3,500 new Commiphora Gileadensis trees had been propagated, along with more than 100 frankincense trees. 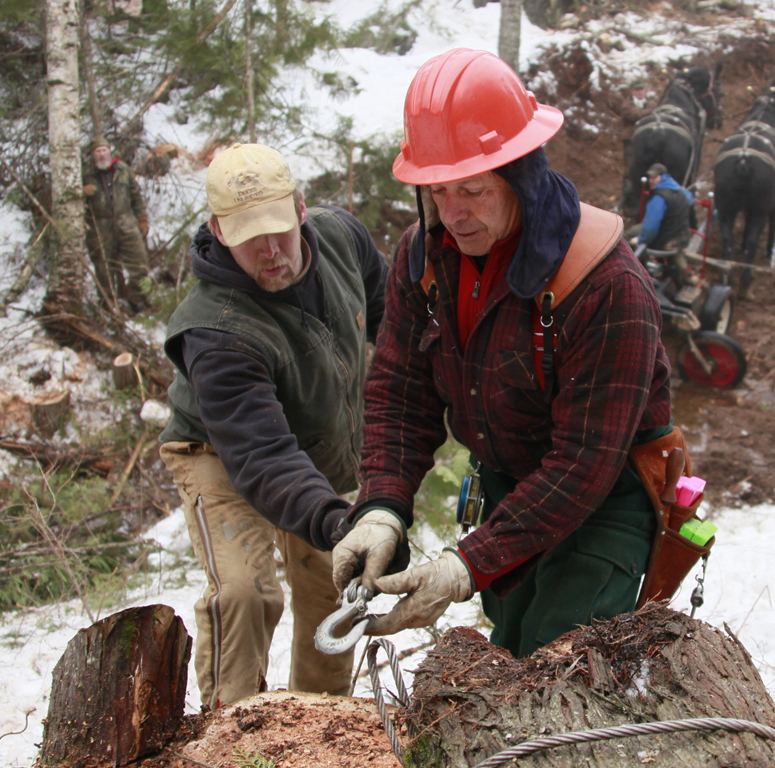 By 2014, 4,500 new gileadensis trees had been propagated. Gary partnered with a retired professor in Taiwan who owned a small distiller of aromatic plants, working together to discover and develop new essential oils. 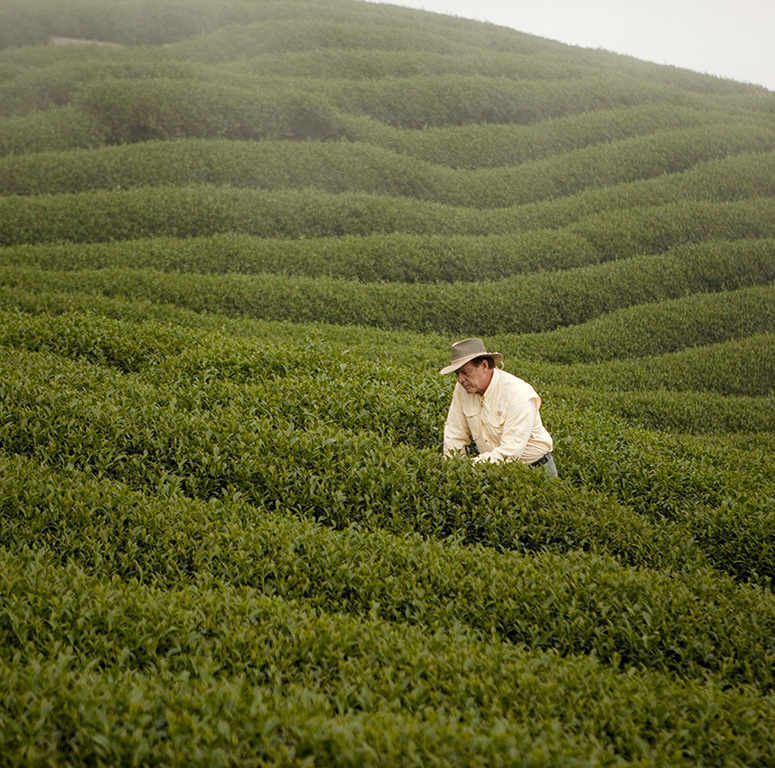 By 2012 they had distilled 130 aromatic plants and trees. Of these oils, Gary chose two—Hinoki and Xiang Mao—which became part of the 2013 Young Living Exotic Oils Collection. By 2014 the farm began producing a third unique essential oil, Jade Lemon. 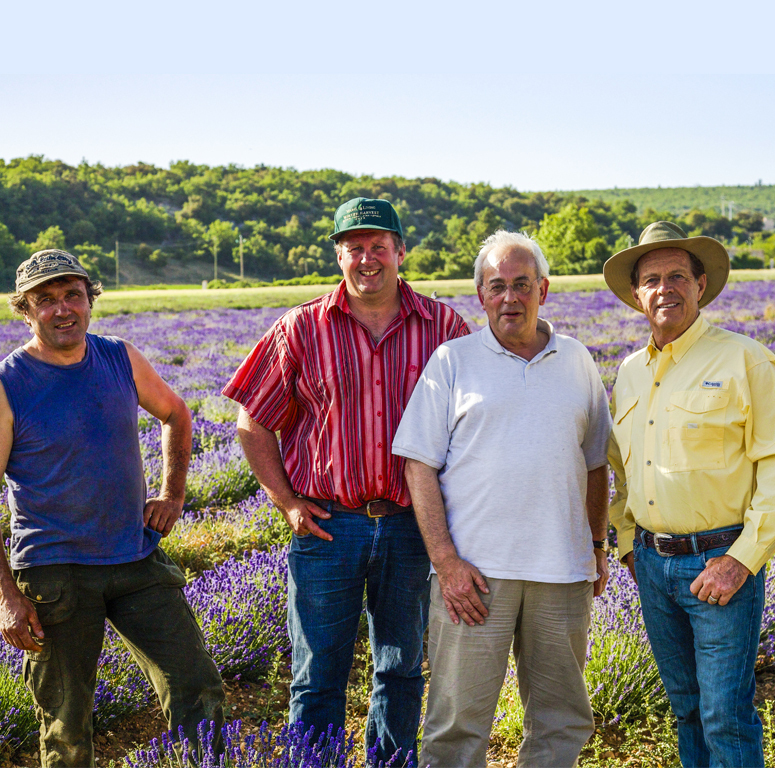 Gary, with the help of Jean-Noël Landel, his friend and lavender growing partner of 20 years; Benoît Cassan, the president of the French Lavender Growers Association; and Jean-Marie Blanc, the now-farm manager who oversees much of Young Living’s planting, cultivating, harvesting, and distilling in France, merged their farms in the Simiane Valley of southern France to create the Young Living Simiane-la-Rotonde farm, one of the largest true lavender farms in the world. After developing a fascination with the history of frankincense and exploring many Middle Eastern countries to research those ancient stories, Gary decided to build a distillery in Salalah, Oman, which is at the center of the rich history of frankincense. This was the first large commercial distillery for the extraction of the Sacred Frankincense species in modern times. 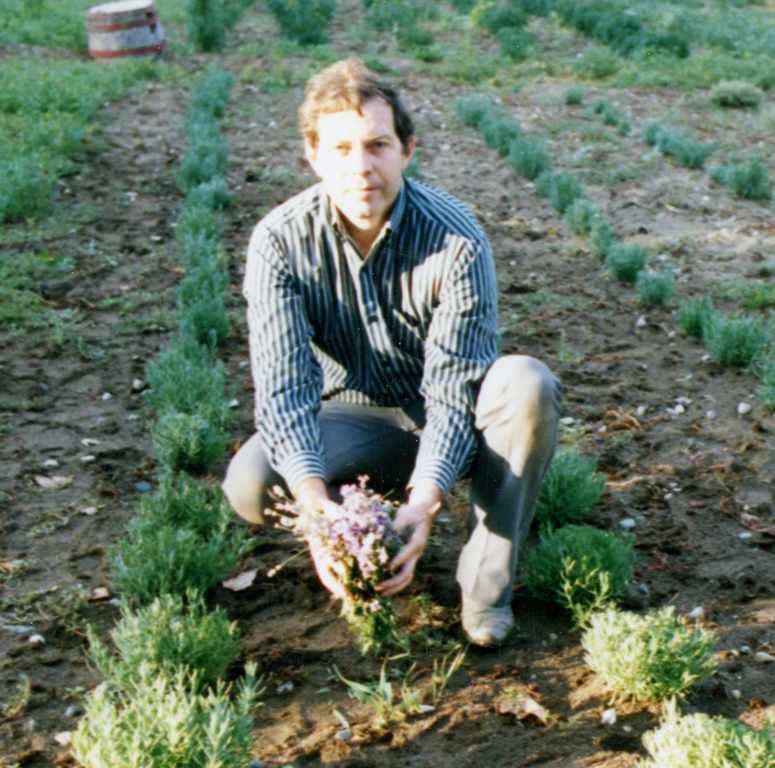 Early in his essential oil journey, Gary traveled to France and gathered seeds from the true lavender plants, brought them home, and planted them on his first farm in Idaho. In the years after his first visit, French farmers began to struggle to preserve their crops against droughts, viruses, and fungus. About 20 years later, at this critical time for French lavender, Gary returned, bringing seeds from the true lavender he had propagated in the United States so many years ago. 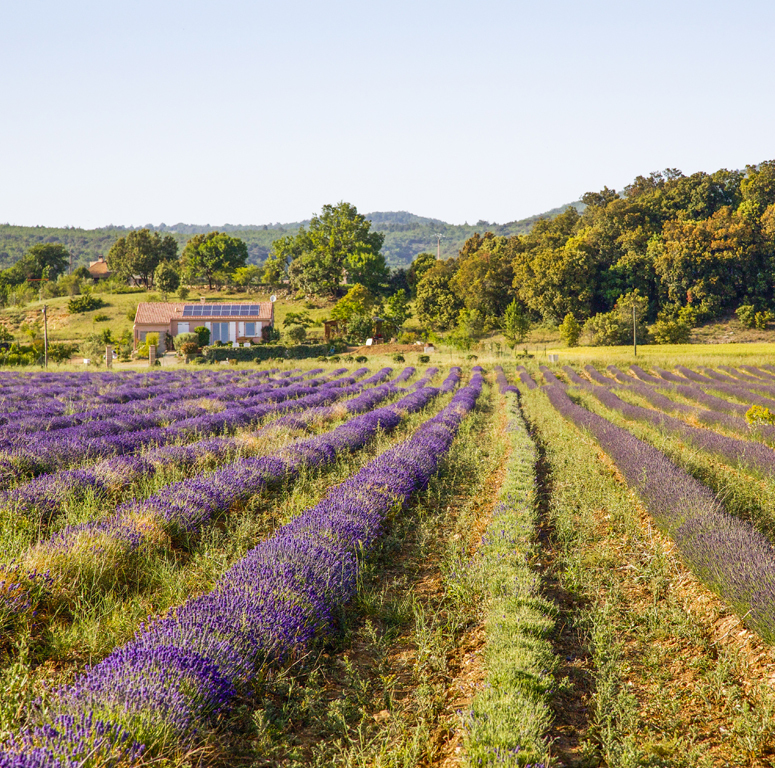 These seeds grew into the only thriving lavender in Provence, France. 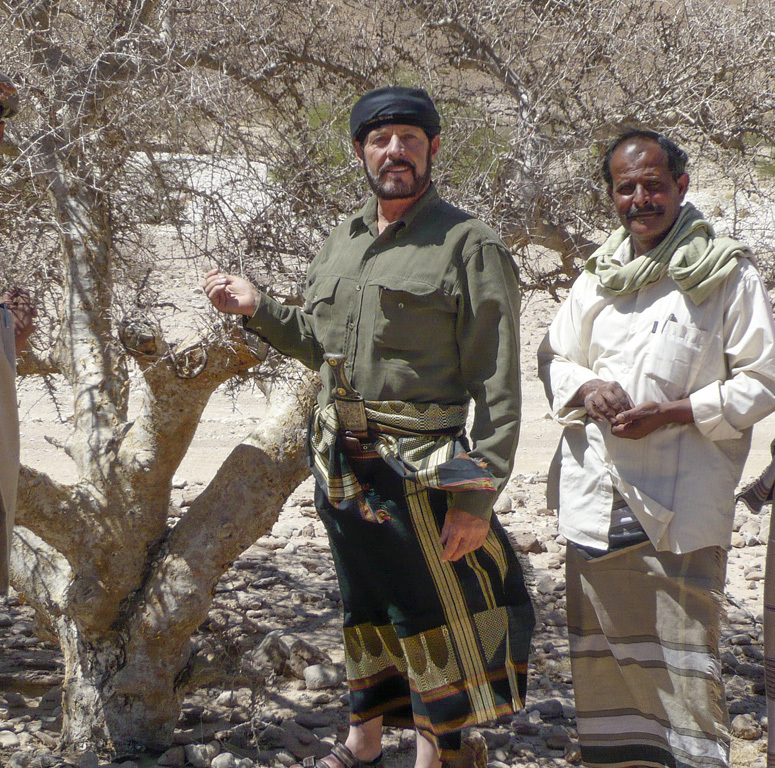 On a mission to document the different frankincense and myrrh species still growing in Yemen, Gary traveled to Yemen’s forbidden zone to visit Shabwa, the ancient throne of Queen Sheba and to see the remains of the ancient civilization that was once the center of the caravan trading, including the presious frankincense resin. Gary’s exciting, fictitious novel, The One Gift, is based on his discoveries and experiences while documenting the frankincense trail. This fascinating story protrays life on the ancient Middle Eastern camel caravans that traded in frankincense and myrrh. The One Gift was just one of several books Gary authored and published. 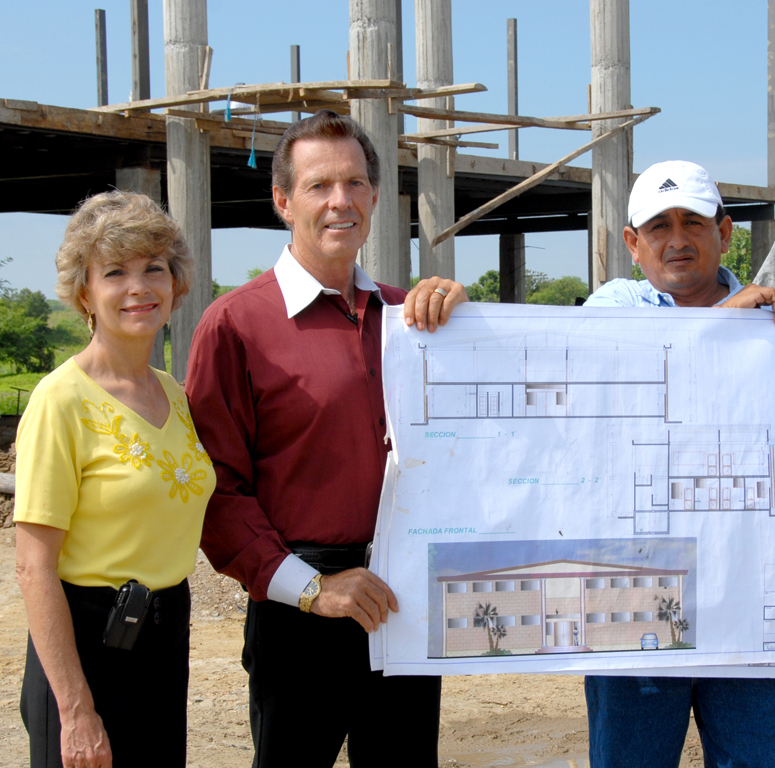 Gary founded the Young Living Academy to create brighter futures for the local children in Chongon, Ecuador. Nearly 340 students have attended, with the students in the third graduating class recently celebrating their commencement in March 2018. The class of 2018 is the third in a row to celebrate a 100 percent graduation rate. 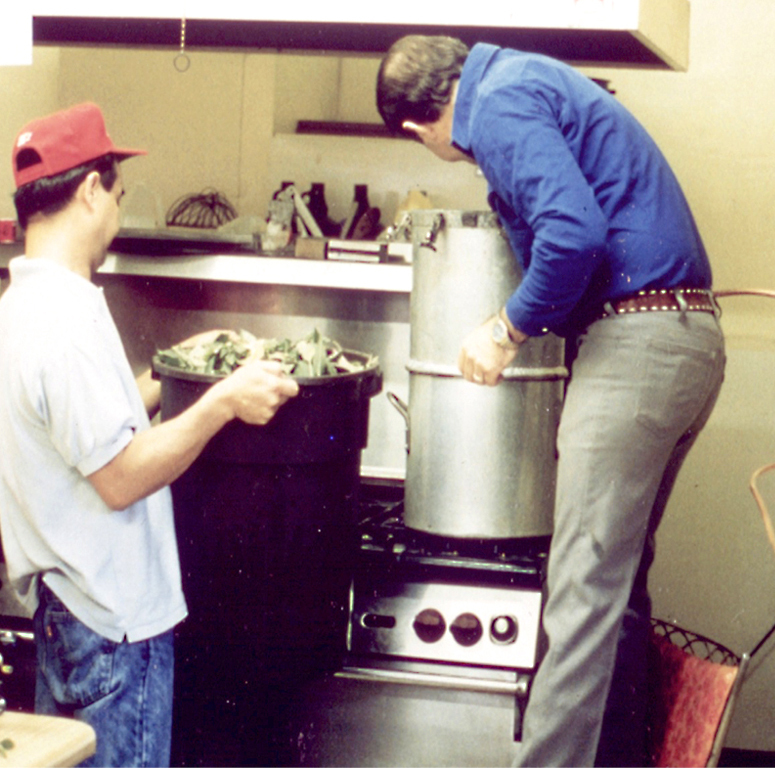 Gary continually searched internationally to discover new aromatic plants that could be distilled and shared around the world. His exploration took a unique turn when he was invited to develop a natural medicine curriculum and an agricultural program for Asuay University in Cuenca, Ecuador. 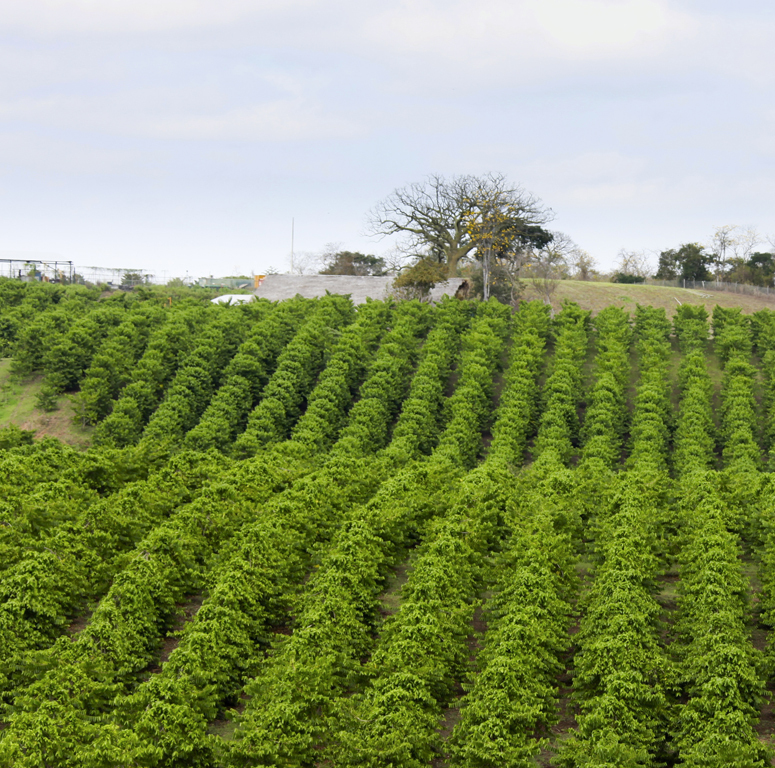 Gary drove to Guayaquil on the coast to see what farming might be available there. He found a warmer climate with a year-round growing season and a wealth of yet-unidentified plants and trees with essential oil potential. Outside the town of Chongon, Ecuador, on the edge of the jungle, Gary built a 2,300-acre farm, which now cultivates ylang ylang, lemongrass, ocotea, pala santo and many other familiar essential oil botanicals, as well as new botanicals discovered by Gary, such as dorado azul and plectranthus oregano. With the scenic backdrop of Australia’s Northern Territory Outback, Gary partnered with a plantation owner in Darwin to distill pure essential oil from blue Cyprus trees. The patented distillation method used at this site produces a distinctive cobalt-blue essential oil with a rich aroma. On a quarter acre behind his office in Spokane, Washington, Gary planted a small amount of lavender seed that he had brought home from France. For two years, he watched the vibrant true lavender grow; and while the plants were not yet mature enough for distilling, he decided that he couldn’t wait. He constructed his first homemade distiller to extract his own lavender essential oil for the very first time. 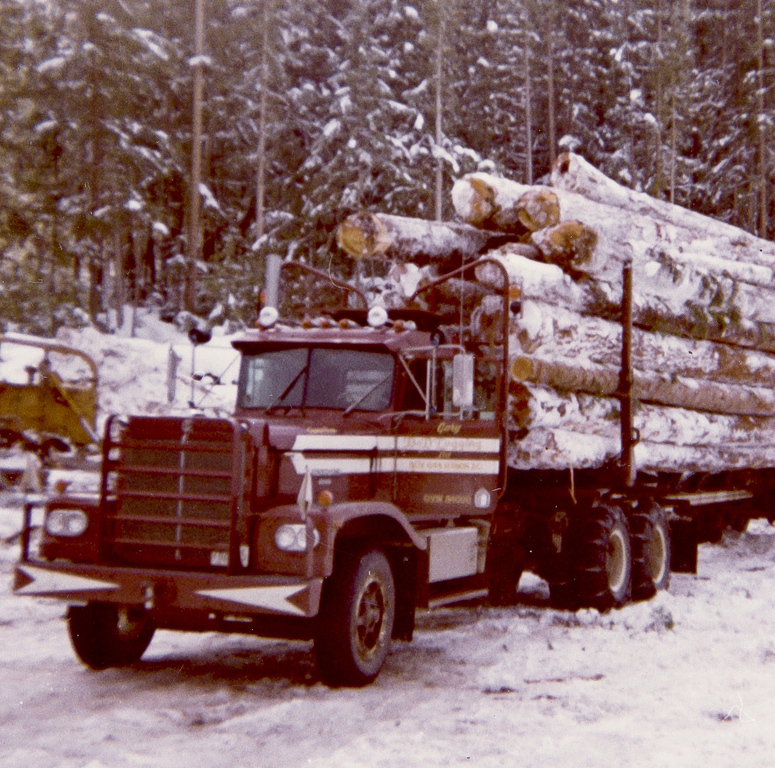 While in Naples, Idaho, near the Canadian border, Gary found a Christmas tree farm that was burning trees that had grown too big to sell. He made an agreement to remove the trees and take them to St. Maries for distillation. 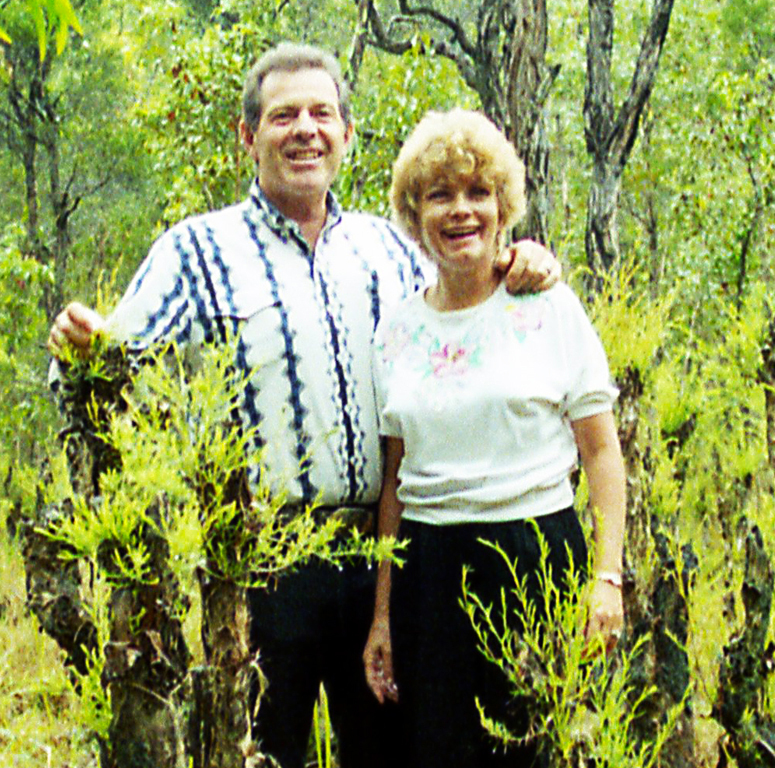 Gary was impressed by the quality of the essential oil that came from these trees; and by 1999, Gary had purchased 120 acres in the area to create a new Young Living farm. 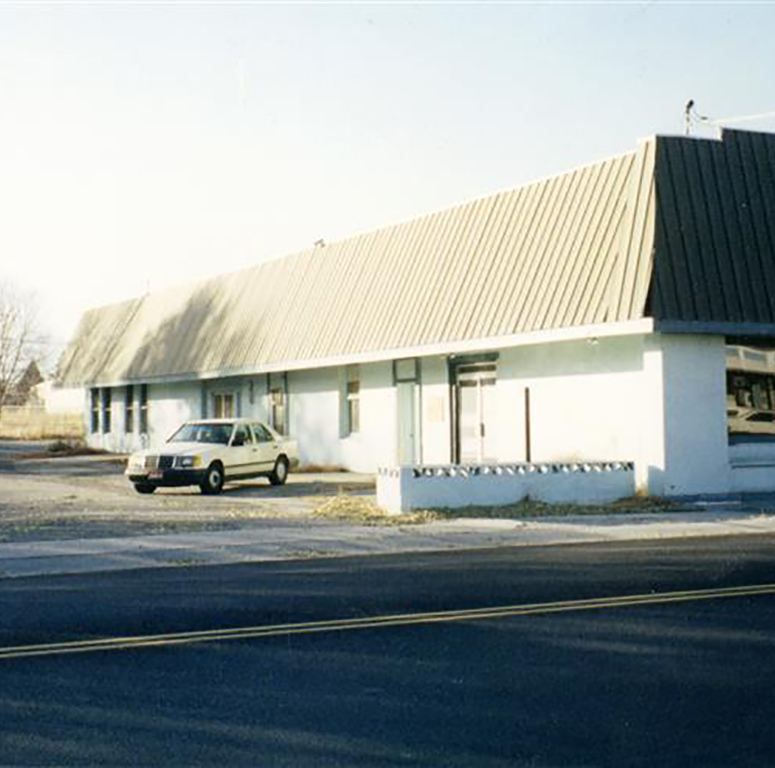 Gary moved his company into an 8,000-square-foot building in Riverton, Utah. He then bought another 160 acres in Mona, Utah, in 1995. This same year, the most important role essential oils played in Gary’s journey was when he met Mary at an expo at the Salt Palace in Salt Lake City. They were married in 1994 and have two sons, Jacob and Josef. 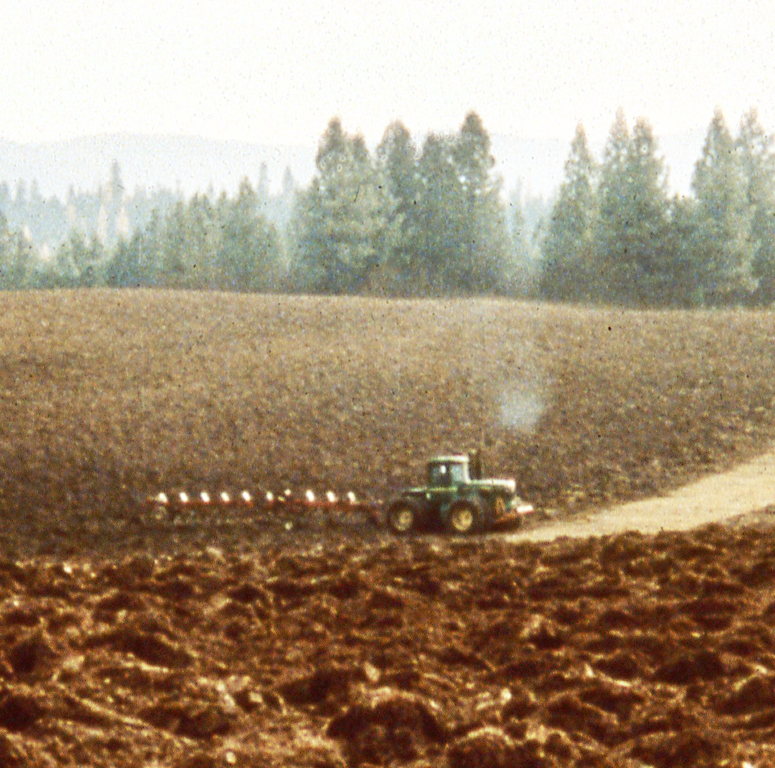 In 1992 Gary purchased his first farm of 160 acres in the mountains of St. Maries, Idaho. 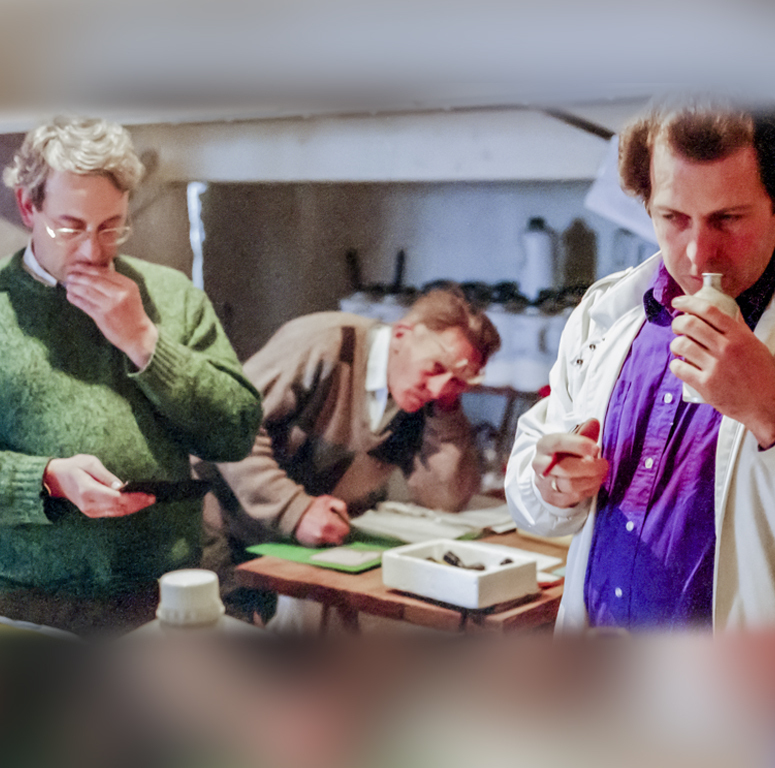 The site became home to botanicals such as lavender, clary sage, thyme, peppermint, and tansy, as well as a testing ground for new, innovative distillation techniques. 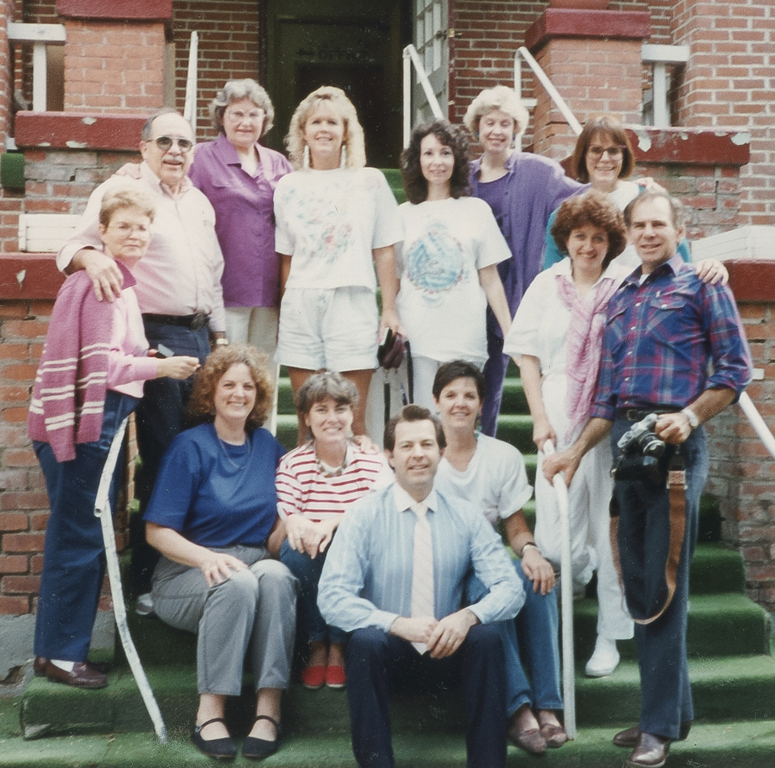 In 1988, Gary moved to Spokane, Washington, where he turned his attention to growing his essential oil business so that he could share his incredible discoveries with the world. 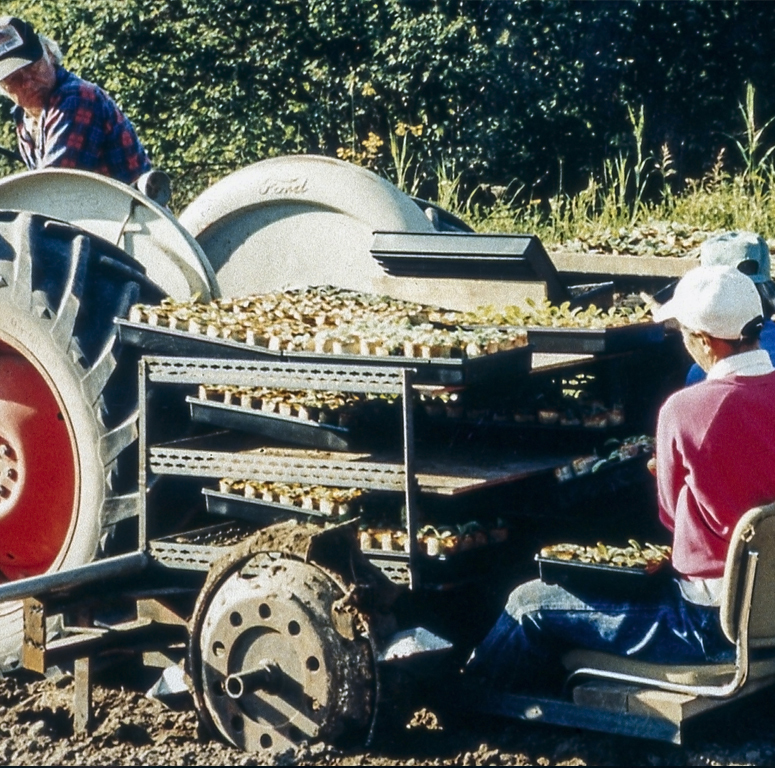 While Young Living wasn’t established until 1994, this was the seed of what is now a $1.5 billion company. 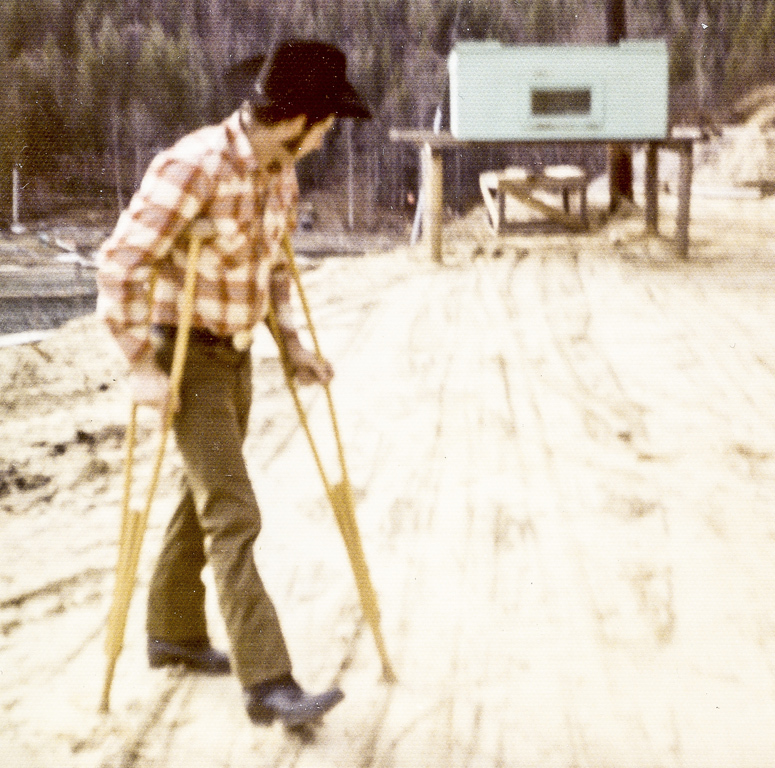 Following a serious logging injury in 1973, Gary found himself confined to a wheelchair for life; but with his fighting spirit, through 13 years of constant debilitating pain and frustration, he was able to walk. Once he began to regain the ability to walk—a miracle that defied his medical prognosis—his focus turned from logging and ranching; and he began experimenting with different modalities and many avenues of study, growing in his knowledge of herbs and natural healing. 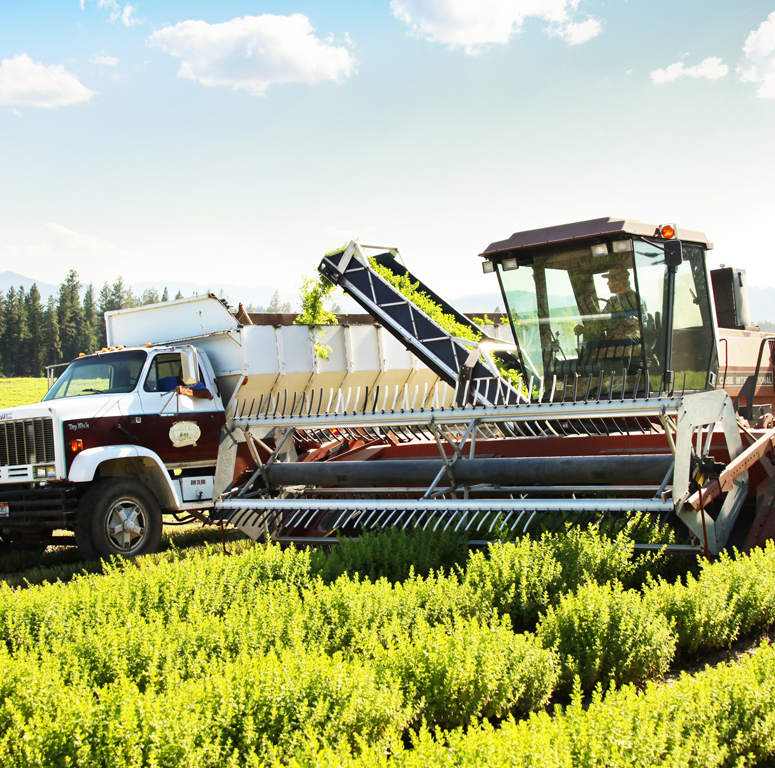 With his farming background, Gary later developed a particular interest in the growing, harvesting, and extraction of oils from aromatic plants. 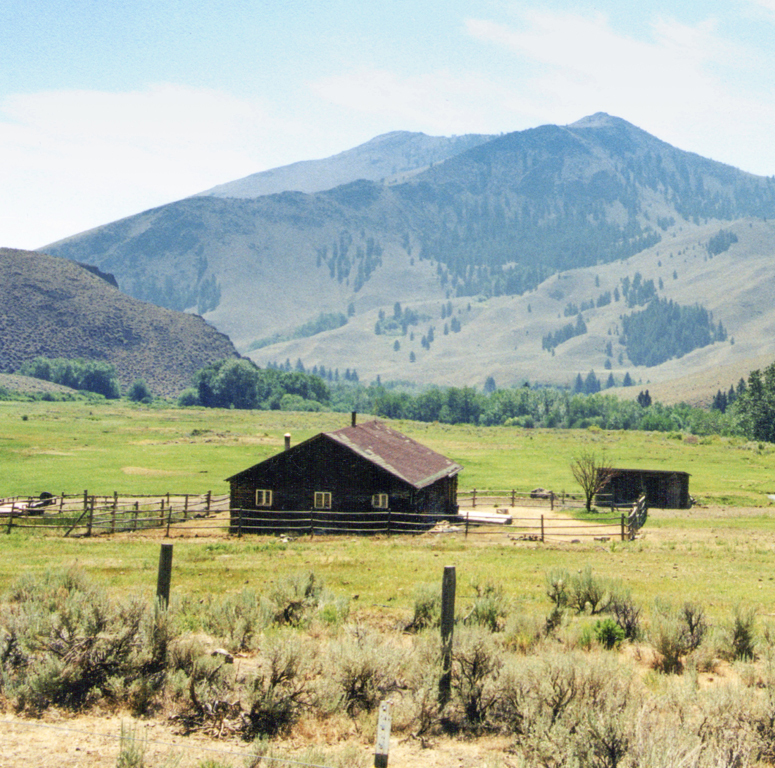 After graduating from high school in Challis, Idaho, Gary began to pursue his life-long dream of building a ranch in Canada. 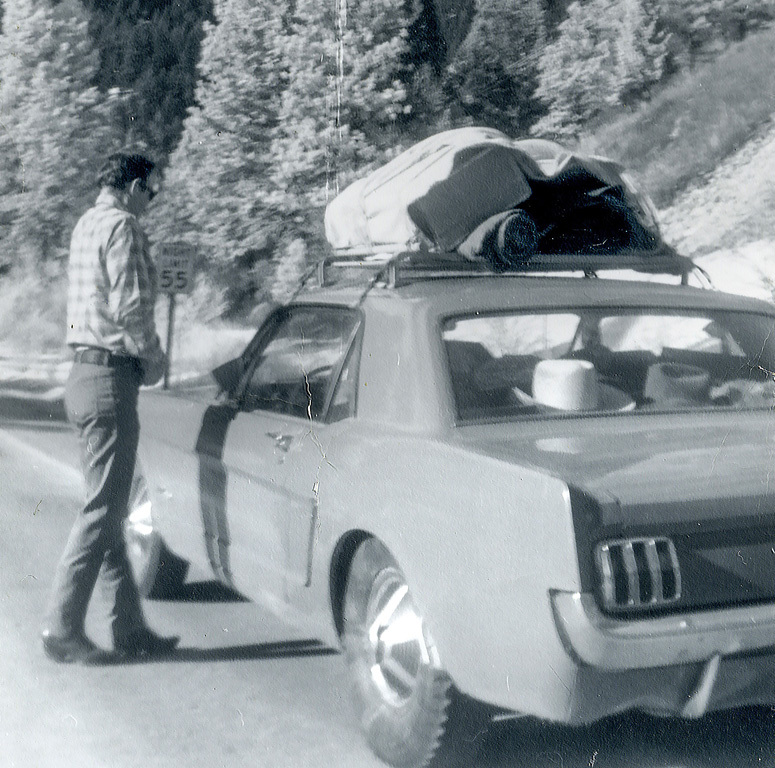 When he was 18, he loaded his horse and truck and moved to British Columbia. He was granted 320 acres in the Caribou District through the homestead act. 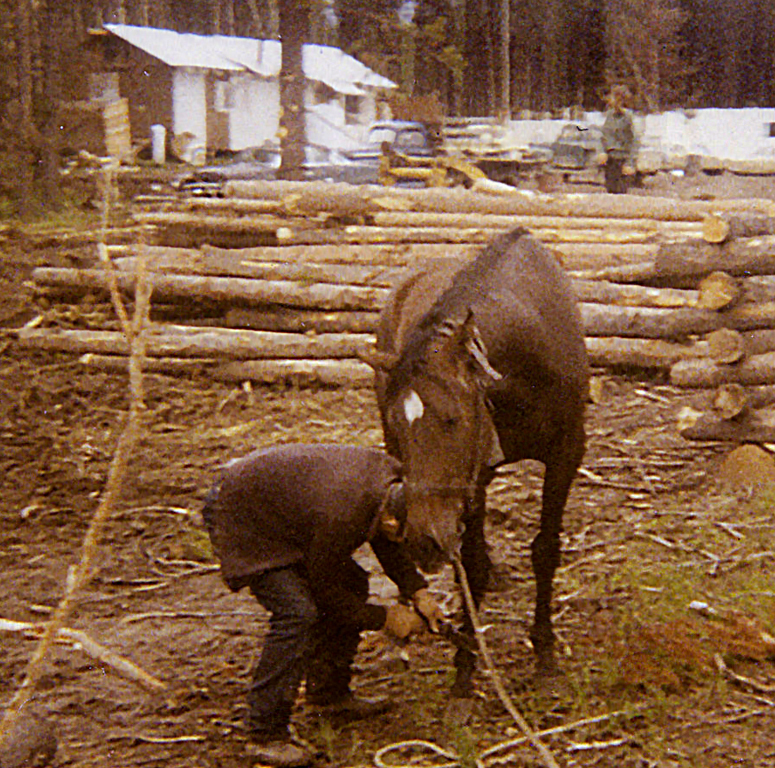 There he began building his horse ranch and logging business. Gary Young was born July 11, 1949, in Idaho Falls, Idaho, and spent his childhood with his parents and five siblings in a very small cabin without running water or electricity until the age of four. 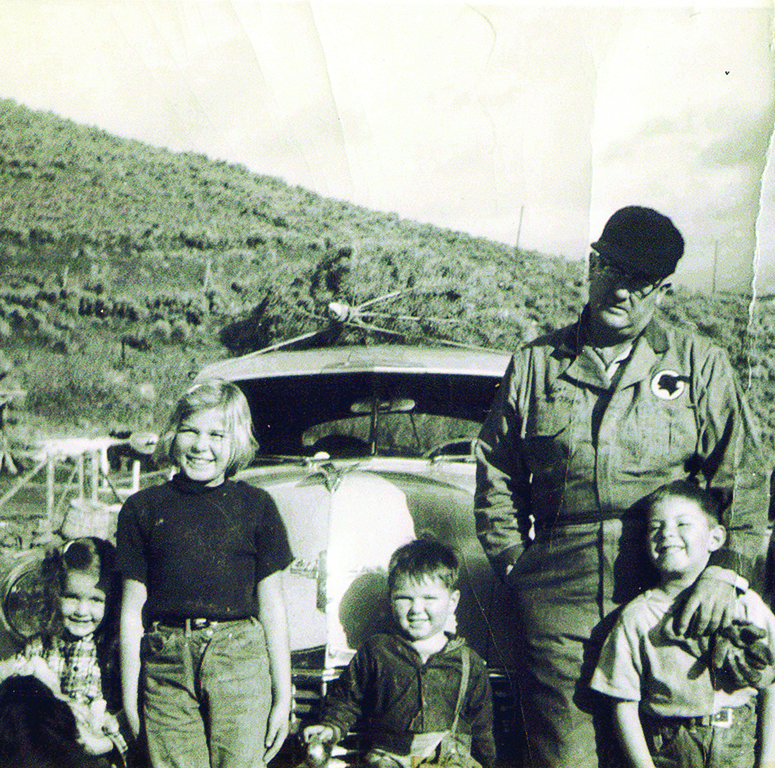 Gary’s father then built a 30 x 30-foot, four-room cabin, where Gary lived with his parents and five siblings until he was 17 years old. This cabin was 12 miles from town and also had no electricity or running water. SHARE YOUR MEMORIES OF GARY WITH US!